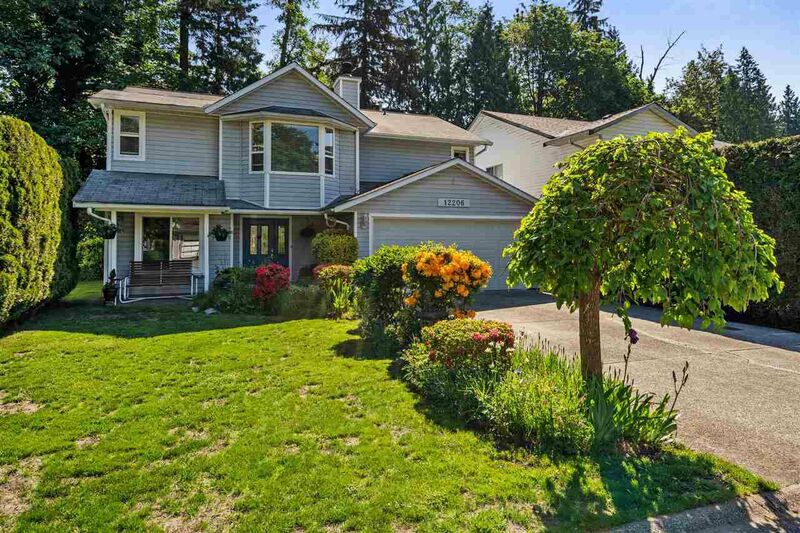 Located in WEST Maple Ridge & backing on GREENBELT, this is an outdoor enthusiasts dream! A quick bike ride down to the dykes offers 20km of trails to explore or drive the kayak down & paddle along the Alouette River. 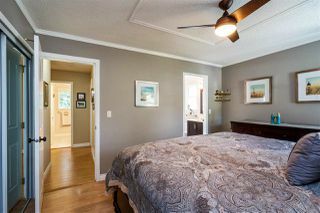 Walking distance to shopping, restaurants, parks & all stages of schooling. 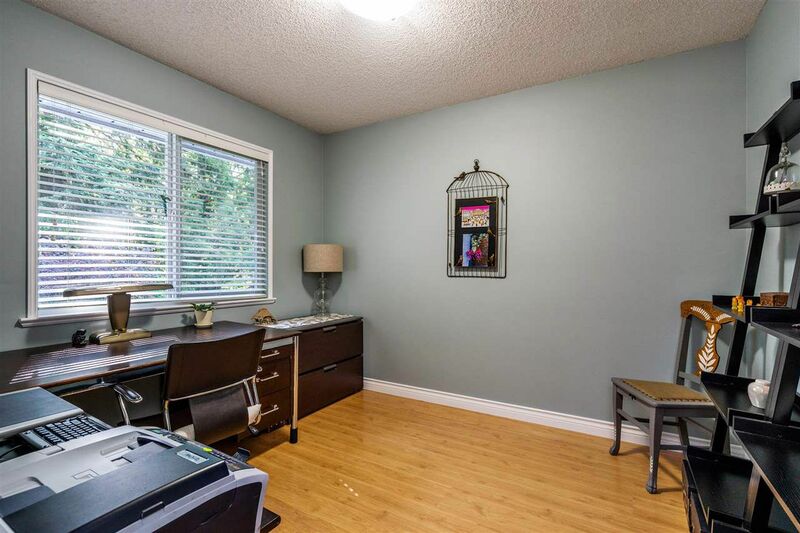 Transit is at the end of the street, with easy access to commuter routes too! 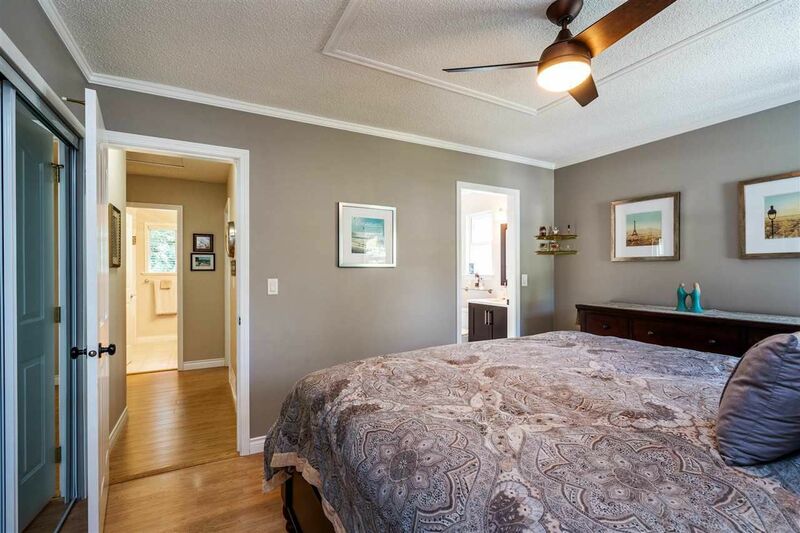 This is a great home to raise your family! With summer here, go out on the back deck, where you can enjoy your morning coffee listening to the birds chirping & McKinney Creek below. 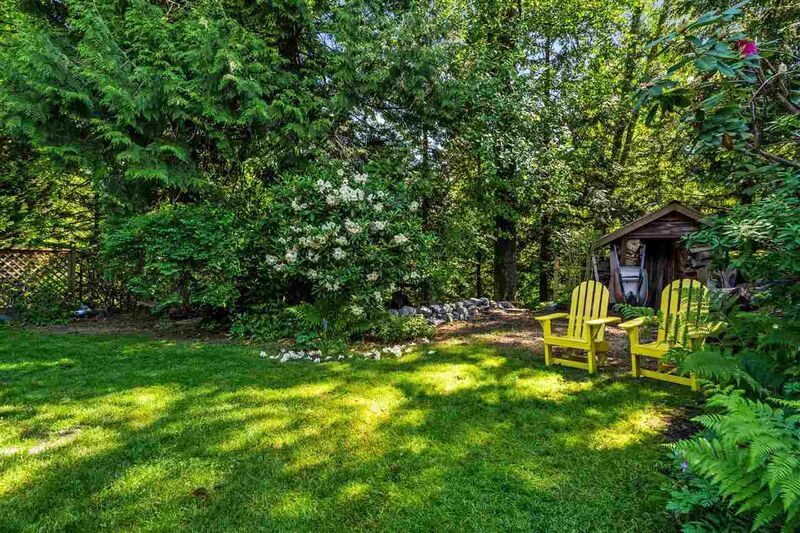 Add a BBQ & patio set to entertain friends & family, all while the kids play in the yard. 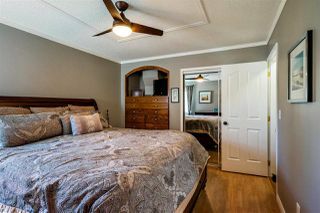 Come inside & check out the custom renovations throughout. 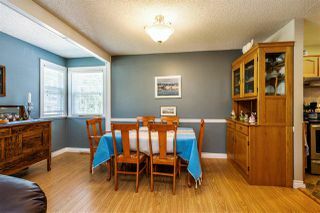 Kitchen, living, & dining rooms have all been updated. 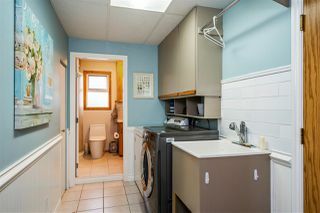 Bathrooms too! 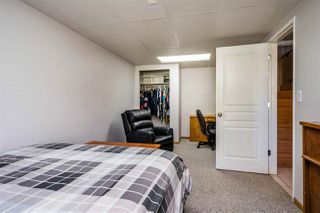 Basement offers recreation area, perfect for a playroom or media space, an office/study room for the teens, & a spacious 4th bedroom! 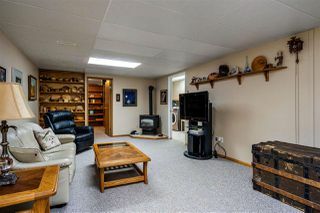 Almost all new windows, H/E furnace, & loads of storage space! This is the home & the neighbourhood you have been waiting for. 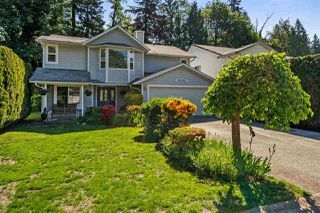 Easy walk to shopping, restaurants, transit, schools and the many amenities that West Maple Ridge has to offer. For the commuter in the family just mins from access to the Golden Ears Bridge. Wow, how is this for privacy? Notice the fabulous Greenbelt behind your back yard. What a Lovely garden to relax in. Imagine what fun could be had in this yard. 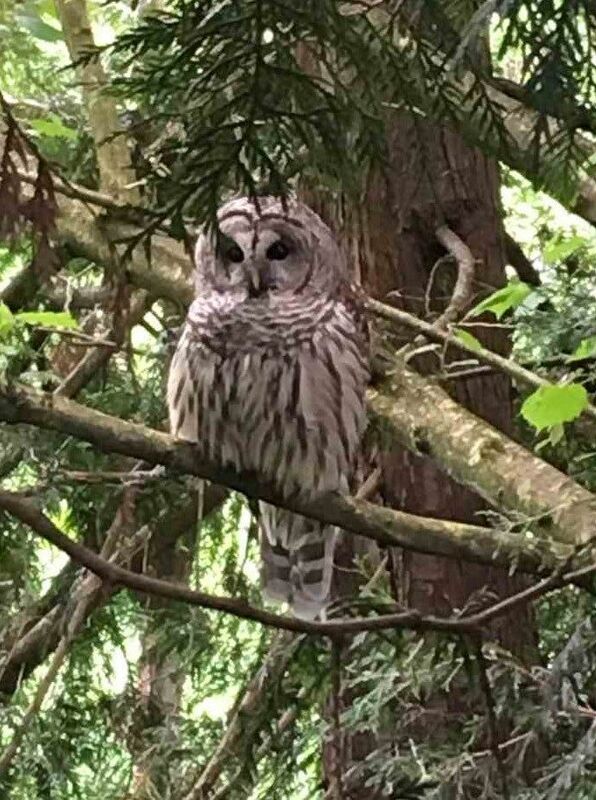 Recently taken by the Seller, this owl likes to perch & watch the activity going on in the backyard! Sliding glass doors to deck off the kitchen, that has a great mix of sun & shade throughout the day, making it ideal to sit out on this summer! 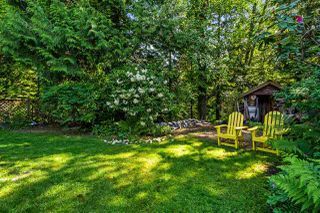 Perfect spot for barbecuing and entertaining family and friends. Enjoy your morning coffee out here. This spacious kitchen has lots of cabinets & counter space, ideal for the cook in the family! 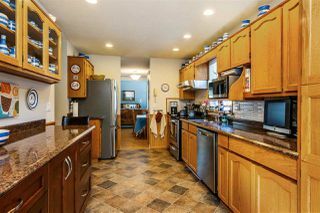 Stainless steel appliances, lots of display cabinets too. 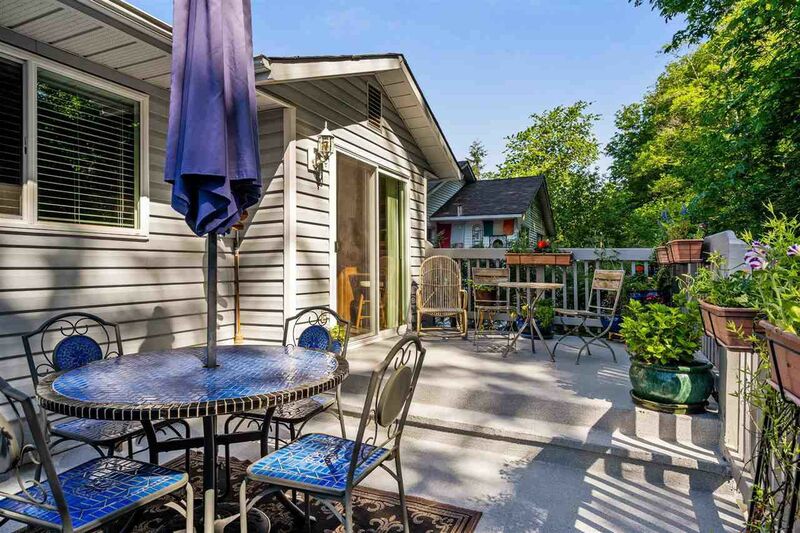 Easy access to your back deck for entertaining. 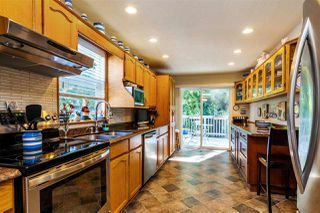 Note the tiled back splash, the newer Stainless steel appliances. Bay windows offer loads of natural light! Custom mantle over the wood burning fireplace. Perfect for when those cooler winter evenings return. Laminate floors for easy maintenance. This home has many custom features, lovingly created by the current seller. Custom storage box by the stairs and the wooden mantle to name but a few. 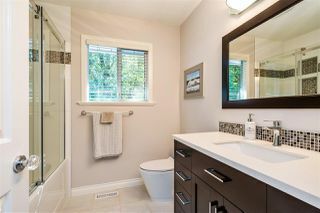 With a newly updated ensuite, its a great space to get ready for work in the morning! Great place to host family & friends when they come by for dinner! Room for not one but two China cabinets should you choose and a sideboard. Or incorporate all this into one big living room if you prefer. 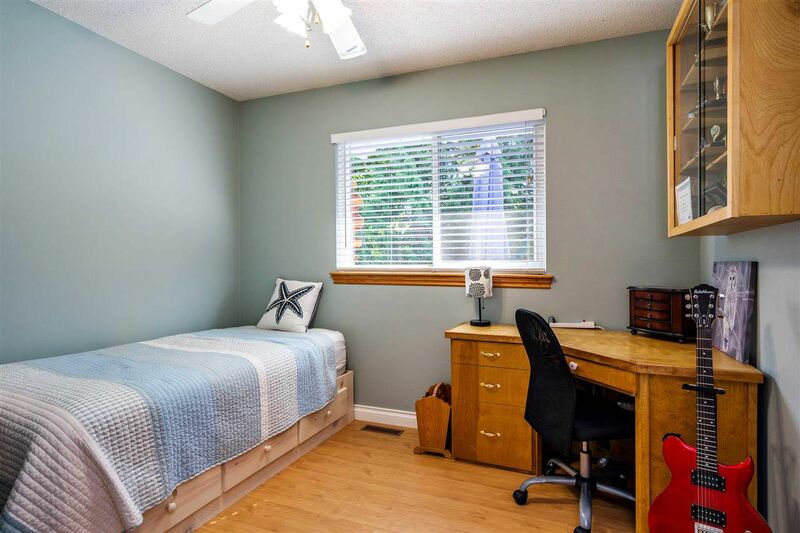 Custom built in dresser for efficient use of space. Full three piece ensuite. Renovated in 2017. In fact all three bathrooms renovated in 2017. Sellers currently using this good sized bedroom as an office but its a great bedroom. 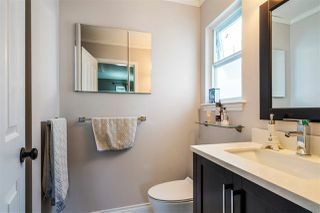 Gorgeous recently renovated upstairs bathroom. Imagine relaxing in that bath tub after a hard day. Large 4th bedroom for when your family & friends come into town for a visit! Plenty of flexibility in this fully finished walk-out basement. 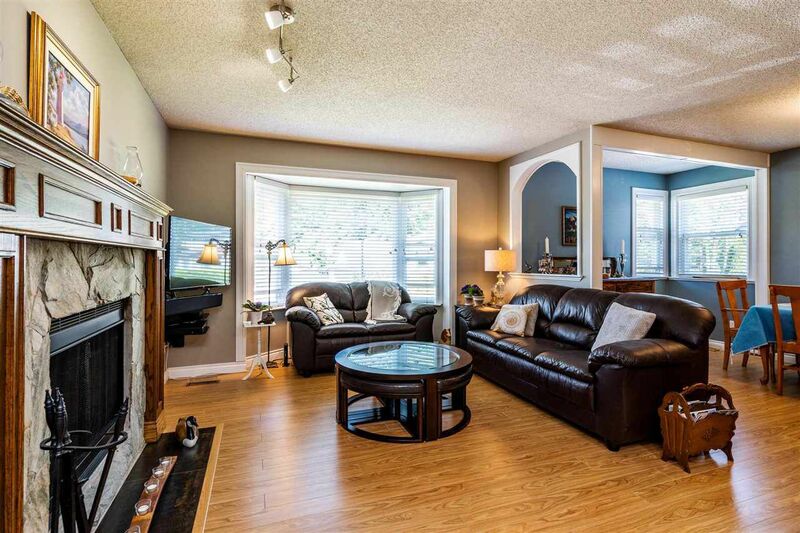 Could easily accommodate room for your in laws or extended family. You decide how you want to use this space. Perfect for children of all ages to play in. 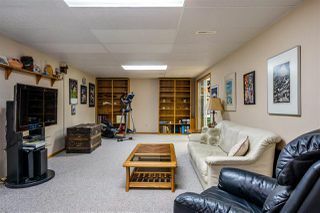 Great space for a playroom or to gather & watch a movie with the family. 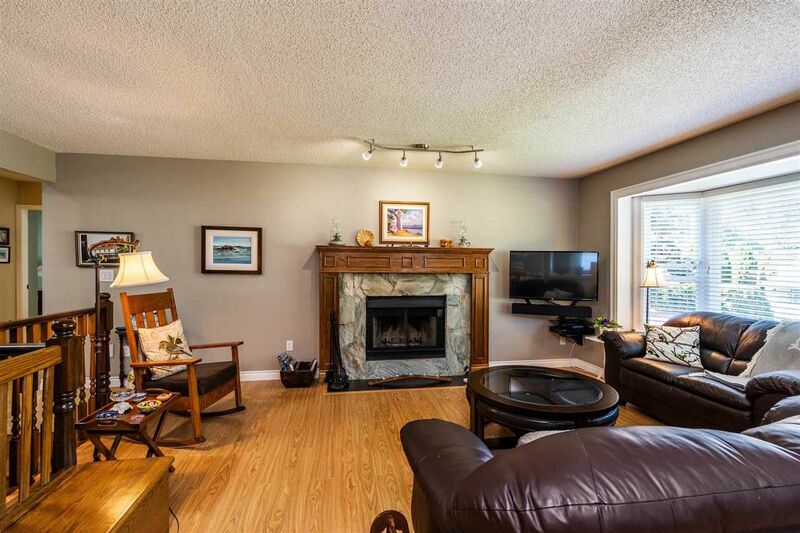 Perfect cozy space in the cooler winter evenings. Don't miss the ample storage space off the recreation room, not included in the square foot measurement of the home. If you have the option to work from home, what a great space to call your office! 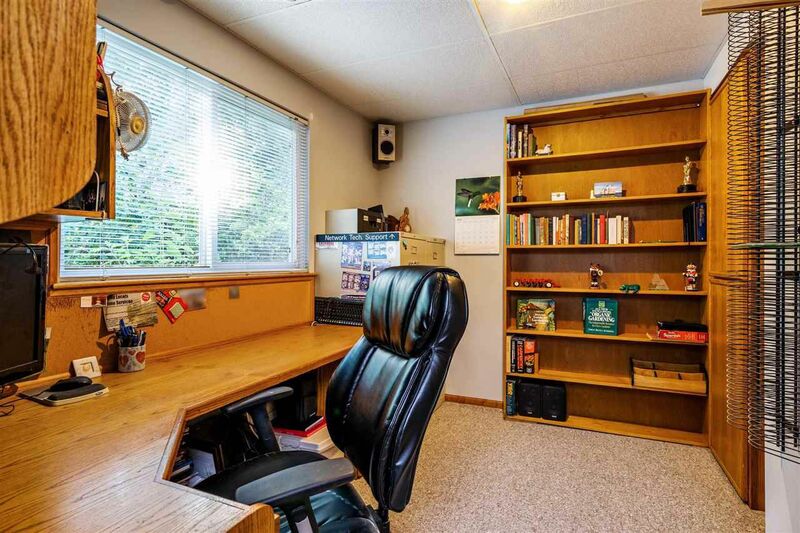 Custom built in desk and shelving. Bonus overlooks the yard and the GREENBELT. Large, open laundry with a convenient 3-piece bathroom in the basement.